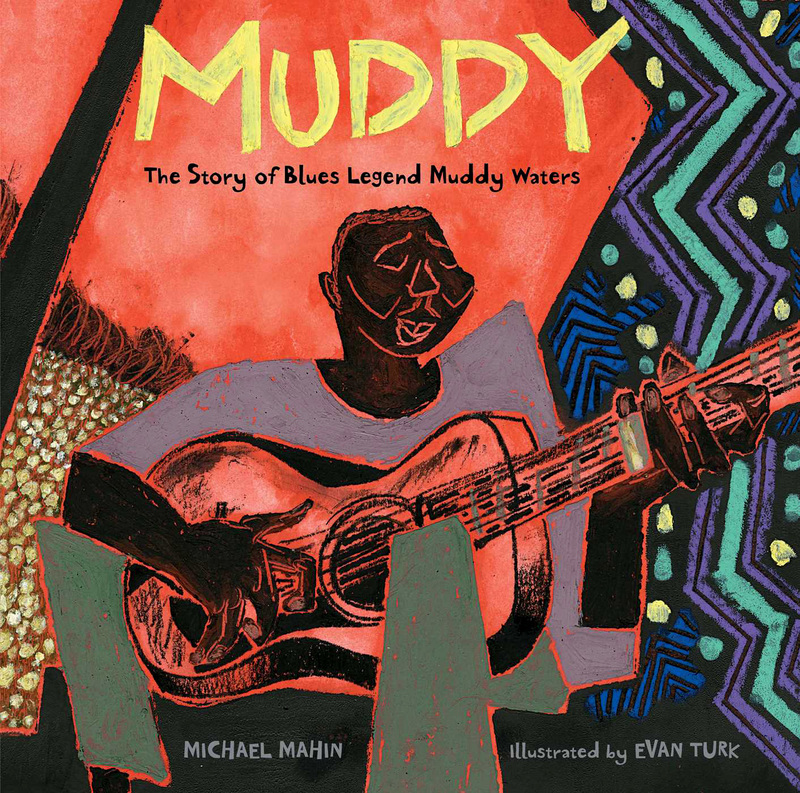 MUDDY: The Story of Blues Legend Muddy Waters, written by Michael Mahin and illustrated by me, is finally out in stores! Check out the trailer above (with music by Michael!) and a few snippets of some wonderful reviews so far. "All along the way through the book, beside those sweet and longing words of the author, are Evan Turk’s amazing illustrations that take your breath away...one of the most extraordinary picture books we have seen this year. Muddy is a wonderful introduction to the life of a legend as well as an inspirational and evocative experience of art so well matched to the man and his blues that you can almost hear the music playing." So if you haven't already, go pick up your copy at your local independent bookstore or at one of the following links! And if you do love it, don't forget to leave a review! IndieBound | Amazon | Barnes & Noble | Books a Million!